INDUSTRY.co.id - Jakarta - PTPP Properties Tbk projected to pocket sales in the third quarter of 2017 amounting to Rp2, 33 trillion, up 60% compared with the same quarter 2016. 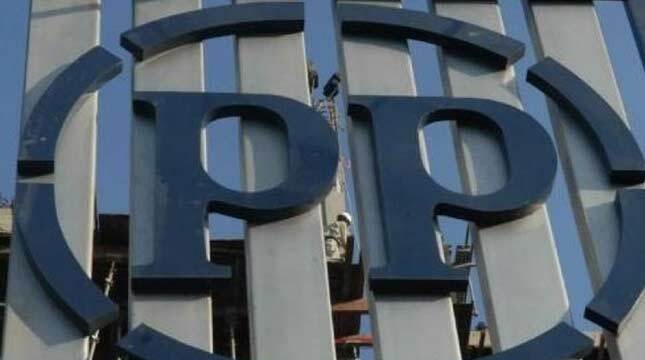 Director of PPRO Taufik Hidayat said that the achievement plan will boost net income which is predicted up to the third quarter of this year amounting to Rp275 billion. "The company is optimistic that this year's target will be achieved in which each of the Company's products starting from Hotel and Residential will contribute to the achievement of PPRO performance," Taufik said in a press release on Monday (16/10/2017). He added that this year's performance will close with the achievement of profit projected to Rp425 billion-435 billion. At the end of the year, PPRO will launch several products including Weston View Apartments in Surabaya, Louvia Student Apartment in Jatinangor Bandung and soft opening Mall Lagoon Avenue Bekasi. In addition, in the near future will be groundbreaking in several projects, such as Grand Shamaya in Surabaya, Begawan Apartments in Malang, Tower Victoria and Tower Isabela in GKL Bekasi, continue Tower 2 at Amartha View, Tower 2 & 3 The Alton Apartments in Semarang. On October 10, PPRO together with the Parent Company PT PP (Persero) Tbk conducted groundbreaking TOD concept development in Juanda Station and Tanah Abang Station. "We are trusted to develop these two areas, TOD Juanda will build 2 towers of 627 units on a land area of ​​5903 square meters" he continued. With regard to the growth of the Company's landbank since the rights issue proceeds, to date the number of land banks has increased to approximately 100 hectares and is expected to be 200 hectares by the end of this year. In acquiring the landbank, the Company applies the Risk Management principle and conducts a feasibility study study involving professional consultants so that the acquired landbank is believed to provide optimal results for the development of the property business. "With the increase of land bank this year, the number of project sites that will be ready to be developed in 2018 will be 26 sites from 14 sites this year, because next year, PPRO will focus our production on our existing land bank," he explained.